Choosing the right flowers for a funeral is often dictated by ones relationship to the recently deceased or bereaved. 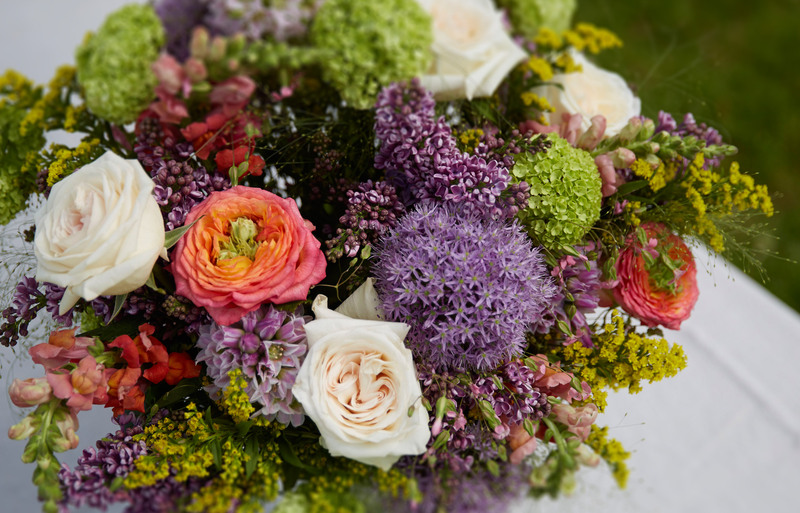 Our guide to Funeral Flowers provides an insight and guidance to help you choose the correct item for the occasion. In some cases a theme for the funeral flowers may be requested, such as a colour scheme or perhaps a specific variety of flower, it may be advisable to check with the family so that you can select a Tribute item accordingly. The eFlorist Tributes range caters for a wide variety of colour themes and floral schemes across a range of different funeral Tributes and should cater to every requirement and budget. There are many types of Funeral and Sympathy flowers to choose from. Choosing the correct Tribute can be a daunting prospect; this guide aims to provide some insight into the different types of funeral flowers and Tributes that are available from flowers for funerals. Our dedicated support team are on hand if you need further advice by simply calling 0800 0930 366. When ordering funeral flowers please try and place your order 24 hours before the funeral and at least 48 hours for Casket Sprays due to their complexity. Item from our Sympathy range can be ordered for same day delivery if the order is placed before 3pm (Monday to Saturday). How do I order funeral and sympathy tributes online? If you have any specific requests or requirements please call us on 0800 0930 366 and we will take your order over the telephone.